Since around the year 1700 humanity revolutionized the music world with the invention of the Acoustic Piano. Since then we look marvelous to the beautiful sound of this instrument. Is hard to not start a new record with a piano instrument to set the direction and to lay the musical progression of the song. 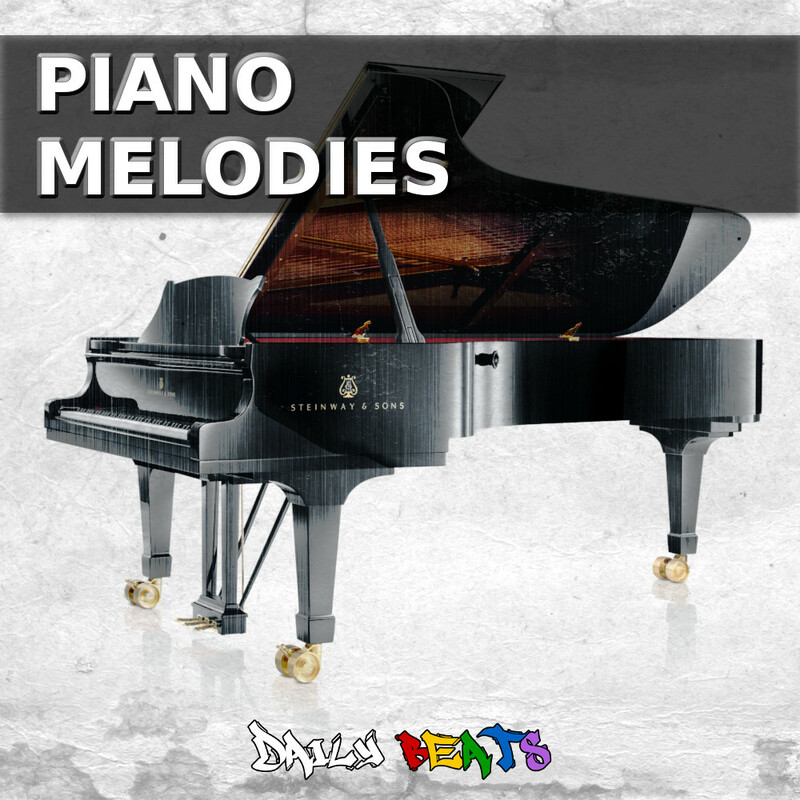 With this in mind Daily Beats is proud to present to you Piano Melodies. Here are some of our beats that use only the sounds from this Sample Pack. download these preview loops for free just share on Twitter or like our Facebook page. Piano Melodies is a Sample Pack of 133 Piano loops that include acoustic pianos, electric pianos and Rhodes. Sometimes is hard to come up with great piano melodies to make you stand out from the crowd. This sample pack aims to bridge that gap and get you closer to the final product. These loops can literally save you valuable time when making music because you will have ready made melodies as a foundation to your productions. 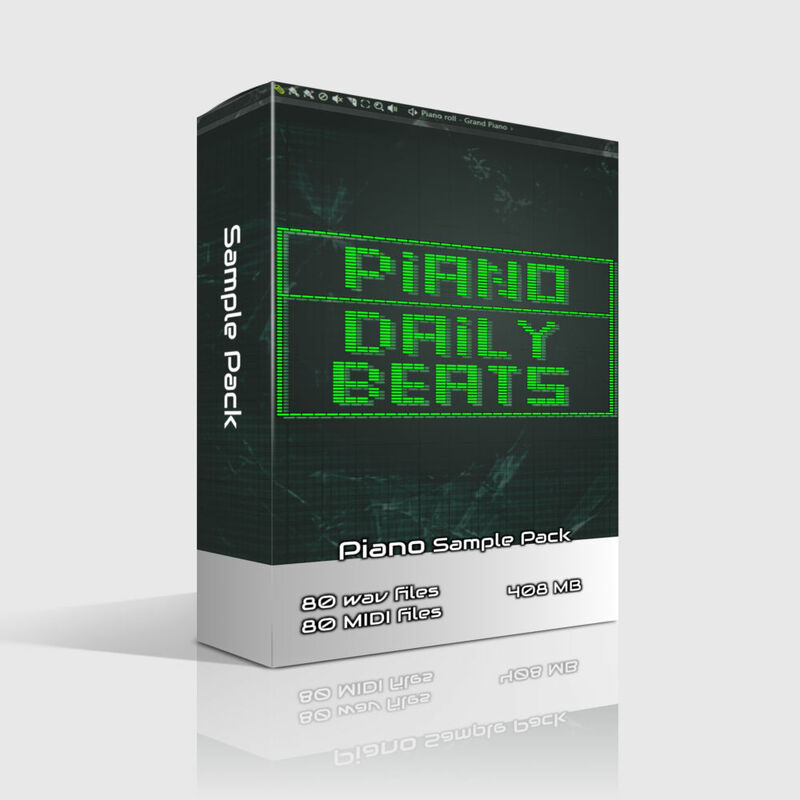 Buy Piano Melodies and Piano Sample Pack. How can I download this product after purchase? How can I pay for this product? You can pay with Paypal or Visa, Master Card, Amex. If your having trouble with Paypal try using a different computer or internet browser. Email us for any questions regarding this. Can I use this pack in any DAW? Yes, this pack can be used with any DAW! Will I need plug-ins to use the samples? You don't need any plug-ins to use the samples.